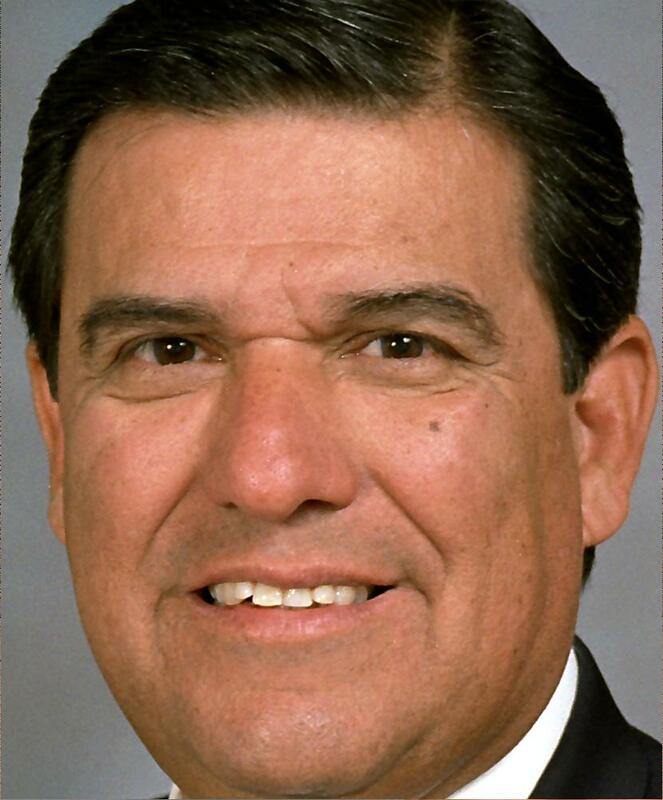 Senator Eddie Lucio has filed legislation to abolish the death penalty. This is the first time a senator has ever filed legislation to completely abolish the death penalty in Texas. 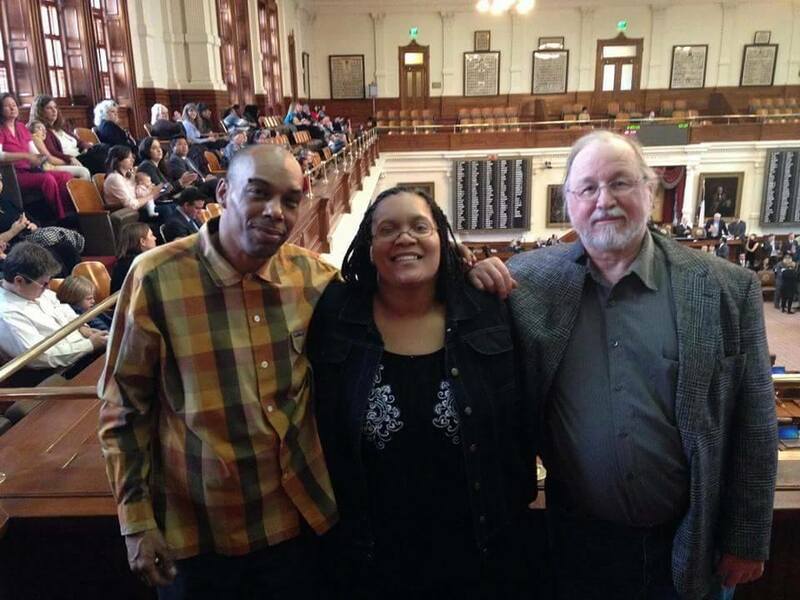 On the recent Statewide Texas Lobby Day to Abolish the Death Penalty on March 3, death row exonerees Ron Keine and Sabrina Butler from Witness to Innocence and Scott Cobb of Texas Moratorium Network met with his aide and spoke to him about filing an abolition bill. Thank you to all the groups and people from across Texas who organized and participated in the lobby day, including Texas Moratorium Network, Texas Death Penalty Abolition Movement, Campaign to End the Death Penalty and Students Against the Death Penalty. proposing a constitutional amendment abolishing the death penalty. submitted to the voters at an election to be held November 3, 2015. Exonerees Ron Keine, Sabrina Butler and Mark Clements.